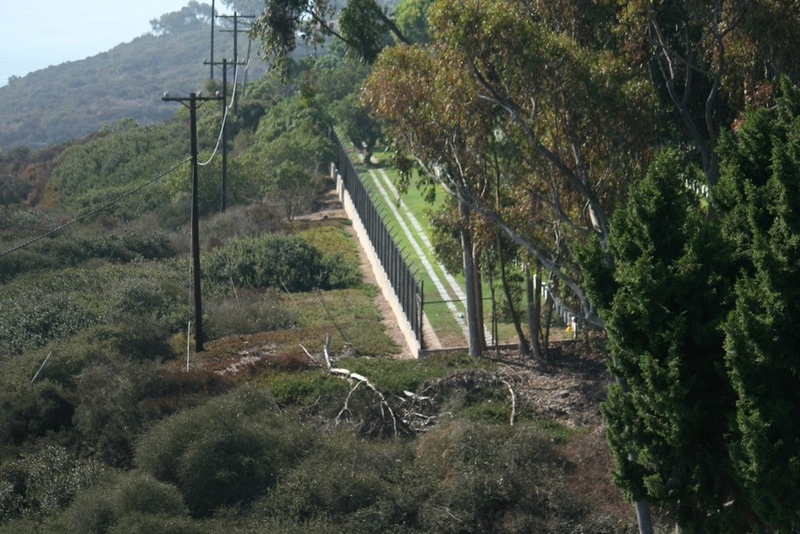 Bull Fence has been providing quality services to San Diego County residents, commercial sectors and the Department of the Navy since 1978. We specialize in chain link fence, wrought iron fence, barbwire and razor ribbon, electronic gates, wood fences and recreational fencing. Serving San Diego and the surrounding area. Bull Fence Inc. is a family run business established in 1978 by its founder, James Flud. The family tradition continues with his son Josh Flud, who with over 20 years of experience is now President of the company and oversees the everyday operations of the corporation. He has extensive experience in fence construction including high security fences, barbwire, electronic gates and operators. Josh Flud is certified as a Quality Control Manager and OSHA 30-hour Construction Outreach Manager and has first hand experience in the submittals process. 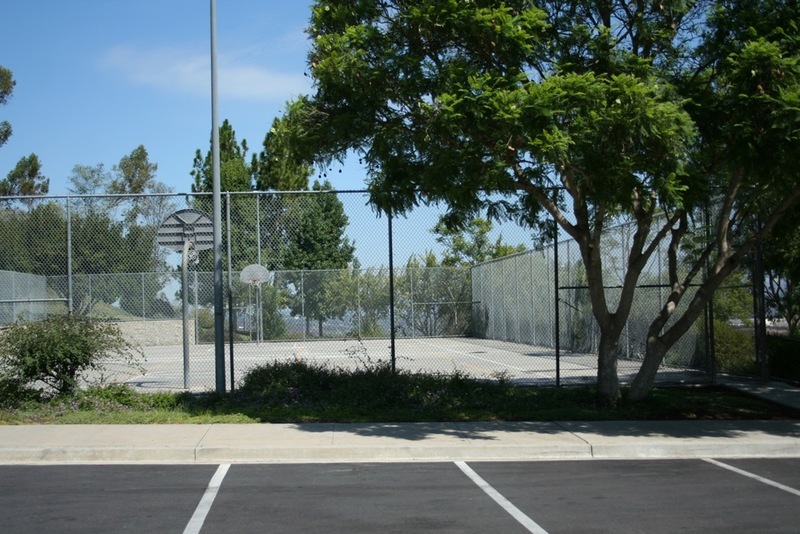 He has served as Safety Officer and Supervisor on numerous Department of the Navy contracts and local government fence projects. Since 1978, Bull Fence Inc. has managed jobs of various scopes from large government contracts to backyard projects. Our company is fully experienced in the installation of numerous types of fences and gates. 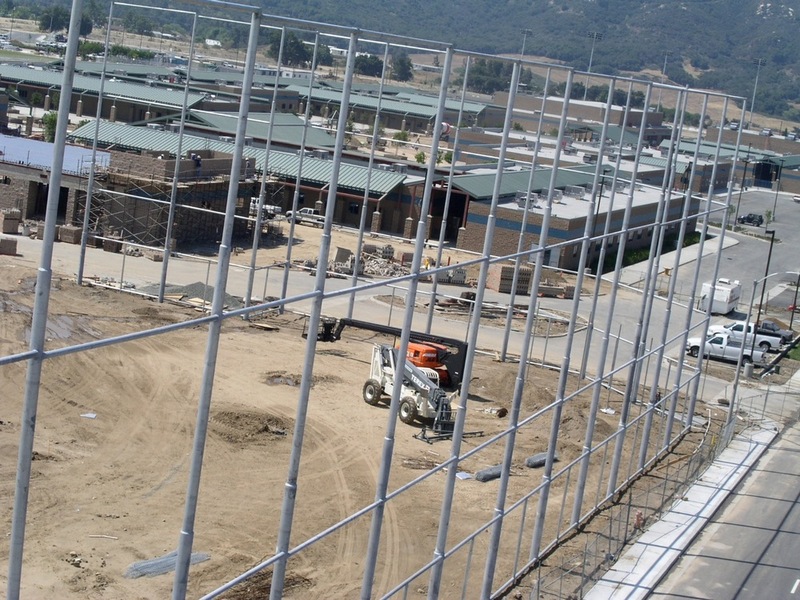 Bull Fence Inc. is highly qualified in determining field measurements, materials and construction criteria. At Bull Fence Inc., our number one priority is to provide our customers with quality work, the best materials and on-time schedules. Thank you for your interest in Bull Fence. Get in touch with us using the form to the left or by contacting us directly using one of the contact methods listed below.